Welcome to Truckguru India No.1. a renowned name in the field of transporters in Ranchi. We have gained the respect of our clients because of the quality of the logistic services that we provide and that has inspired our customers to come back to us again. Client satisfaction is our main motto. We believe in building long-term trust and relationships. 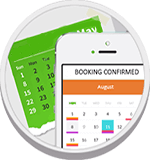 Our team is having experts with knowledge, experience, and counseling along with spirited rates, which enables us to give our clients the highest quality standards. Cargo services in Ranchi is a user-friendly online platform integrated with a number of outstanding features to book Home Relocation Service in Ranchi. TruckGuru is not only one of the leading transportation provider in Ranchi, they have slowly built a strong base across India. You can find us as a leading transporter in Ranchi and many more cities in India. We at TruckGuru offers transport services in Ranchi like packing and unpacking, loading and unloading, car transportations, corporate relocation, household shifting, warehousing etc. 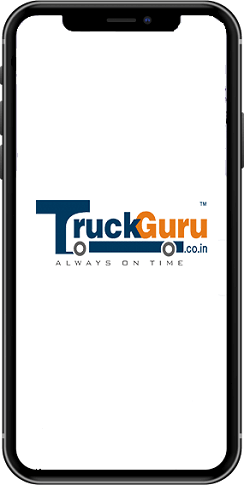 - Moving, Shifting or Relocating has become easy now with TruckGuru App. - Well trained and skilled team to take care of your valuables and belongings. - Precaution and care is our mastery.